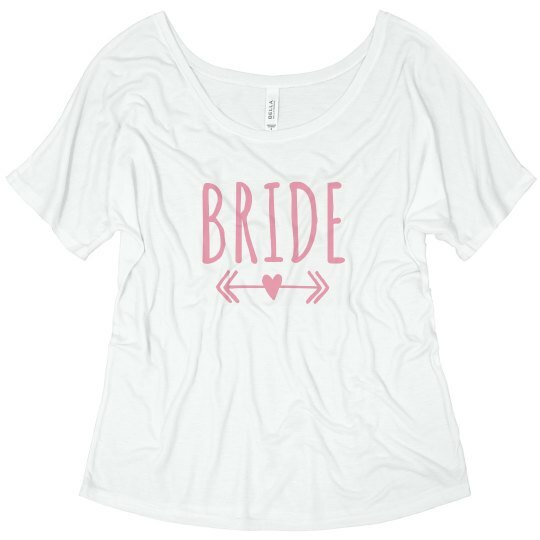 Customize a super cute tee for the bride to wear at her bachelorette party! 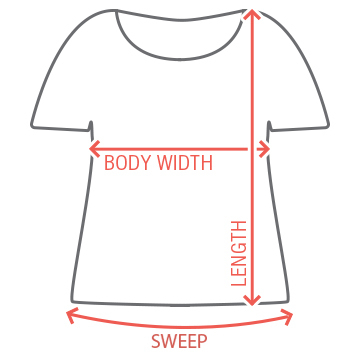 Just add her name to the design where it says Name Here. 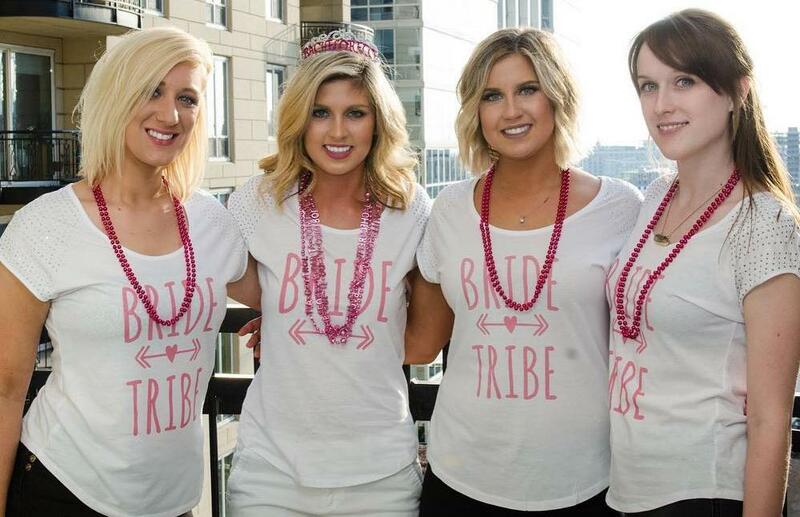 It's a super cute variation on the Bride Tribe theme. You guys are such close friends, right? There's a word for that. A tribe. It means you are a team. A family.